Ocean Aires' avionics department (formerly Monmouth Avionics) has been serving the aviation community for over twenty five years. certifications by appointment, on premises. 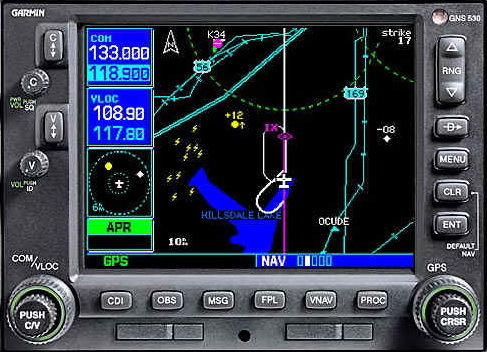 We represent all major Avionics manufacturers with sales and service and install everything we sell. Personalized tutoring available for all installations. We are proud to announce that we have been chosen as the East Coast warranty repair and upgrade center for Cessna's new single engine aircraft.